A level results day can be a little overwhelming. Whether you got the grades you wanted, your results weren’t quite what you hoped for or you did even better than expected, it is a huge day and can feel like one of the most important days of your life. So, everything’s gone to plan. You’ve got the results you need for the course you really want to do at the university of your choice. That’s fantastic, your hard work has paid off and it’s time to start preparing for university life. Accommodation: If you’re moving away, you’ll need to sort out accommodation and all of the things you need to take with you. From stationery through to duvets, kitchenware and those finishing touches to make your new digs feel homely, we’ve got everything you need to get settled. Don’t forget the tissues for Mum and Dad either, it’s an emotional time! 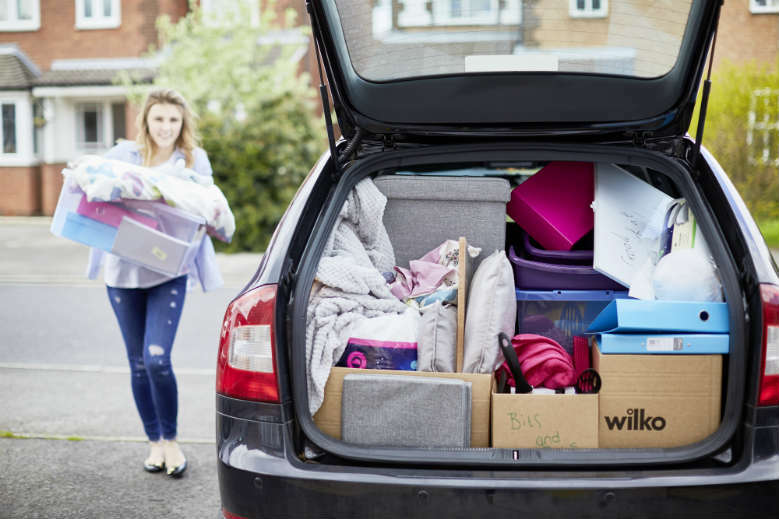 Check out our Student Survival Kit blog for all the essentials you’ll need for your move to university. Money matters: It is always worth paying some thought to your finances and how you’ll mange them while at uni. It might be the first time you’ve had to manage your own money or cover your own costs. It’s easy to get in a mess, and the consequences may stay with you long after graduation, so work together with your parents to figure out what you need to budget for and how you’re going to cover it. You may need to consider getting a part time job or taking out a student loan. Opening up a student bank account is a great idea. Banks are competitive and many come with additional student friendly facilities and incentives like travel cards, 0% incremental overdraft facilities and exclusive discount vouchers. 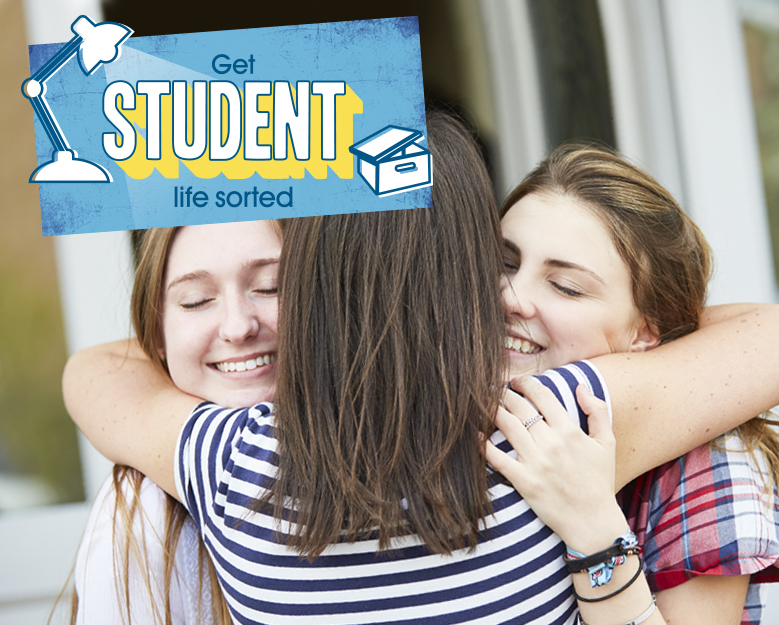 Shop around for the best account to suit your needs and remember to take your proof of ID and your UCAS confirmation letter to confirm your eligibility. Cooking up a storm: If you’re not exactly a dab hand in the kitchen, now’s a great time to learn. Knowing how to cook just a couple of budget-friendly meals will not only help your money go further but will help keep you healthy and might even make you a few friends. Batch cooking is a great way to save you money and time. Check out our batch cooking blog for some inspiration! Become a part of your new community: Long before you even set foot on campus you can connect with your university on social media, it’ll give you a real insight into your new community, what goes on there and the people you might meet. Keep an open mind: The start of your career is both an exciting and scary time. The world of work is full of people of different ages, with different experiences, opinions and work ethics. The likelihood is that as a school leaver, you’re likely to be one of the youngest and least experienced people in the work place. 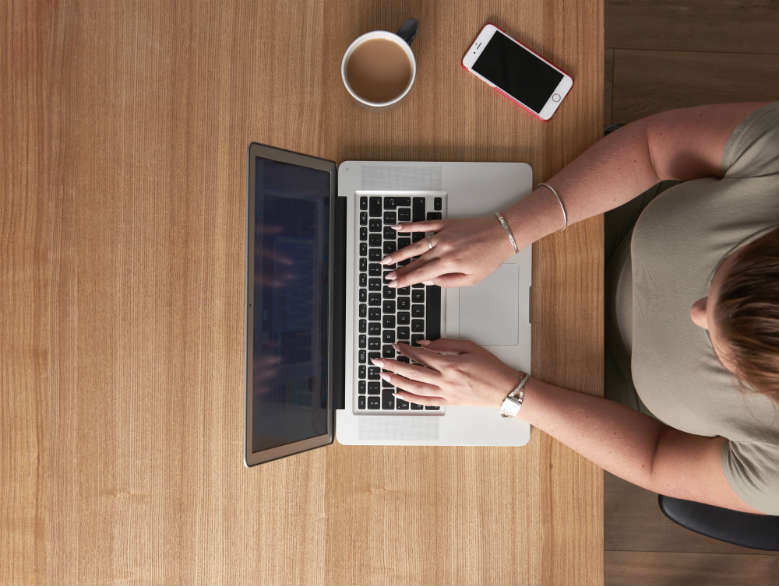 Even if you did get top marks in your A levels and you’re a bit of a whizz at all things technical, the truth is that in the workplace you have to learn to adjust to the team around you. At first impression, you might have very little in common with Beryl who has been with the company for 30 years but in the long term she could become your biggest ally and the greatest fountain of knowledge. Get involved: Volunteer yourself to get involved. Whether it’s overtime, additional projects or social events, the more you do, the more people you will get to know and the more involved you will feel. It’s worth remembering though that different people are in different places in their career and situations in life – don’t think badly of those who have to shoot off for the school run or can’t make every social event, it might be you one day. Get mentored: Many companies offer mentor schemes and buddy systems which can aid career development, helping map out where you might go in the company and what your ultimate career goals may or may not be. If your company doesn’t offer anything like this as standard, speak to your manager and see if they could suggest someone who you could really learn from. It’s OK not to know: Don’t feel bad if you don’t know what you want to do or where you see your career in 5 years time. The truth is most people don’t. It is OK not to like a job. It is OK to feel like somewhere is not for you. We’re expected to spend the majority of our life working, it’s important not to dread Monday mornings, and the chances are at some point you will, so keep your CV up to date, keep growing and progressing and don’t feel bad about moving on when the time and the opportunity is right for you. Apprenticeships: Apprenticeships are a great way to get hands on experience, a salary and the opportunity to gain qualifications while you work. Check out really helpful websites like www.directgov.uk and www.getingofar.gov.uk for more information about how fantastic apprenticeships can be. Taking a year out before starting university or starting a full time job is a great way to have new experiences and figure out what you may or may not want to do with your life. The skills you learn can help you outshine competitors in the job market once you return. You may decide to spend your time travelling, teaching abroad or doing volunteer work, or you might just want to spend some time at home with your family, volunteering in the UK or working and saving up for university the following year. Gap year activities are great for your CV and a real opportunity to do things that you may not get a chance to do later in life when you have more commitments. Check out websites like www.gapwork.com and www.gap-year.com for ideas and inspiration. Remember, whatever your results and whatever you choose to do with them, life has a funny way of working things out, so look to the future with an open mind and embrace it.